As a board-certified medical oncologist specializing in breast cancer, I provide many aspects of care for patients with all stages of this disease. I develop an individualized treatment plan for my patients and participate in ongoing clinical research trials established by our multidisciplinary disease management team. As the Director of Clinical Operations at the Evelyn H. Lauder Breast Center, I work closely with the Center’s administrators and provide clinical expertise needed to maintain and improve the patient flow at our facility. 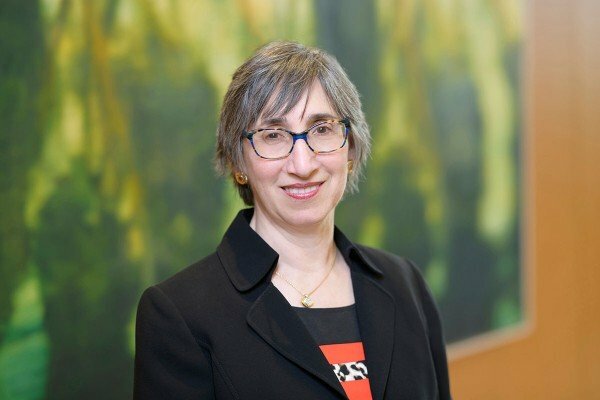 In my role as Institutional Director of Chemotherapy Practice for Memorial Sloan Kettering, I lead a multidisciplinary group of nurses, physicians, pharmacists, and administrators. We develop guidelines for chemotherapy practice, provide tools to facilitate the chemotherapy process, and create methods to monitor and improve patient safety. Dr. Sklarin accepts the following list of insurance providers. Select your insurance provider to see more details. Visit PubMed for a full listing of Dr. Sklarin’s journal articles. Pubmed is an online index of research papers and other articles from the US National Library of Medicine and the National Institutes of Health.